Angular JS becomes easier if you understand the MVC (Model view Controller) structure. The learn curve for this is not very high either. 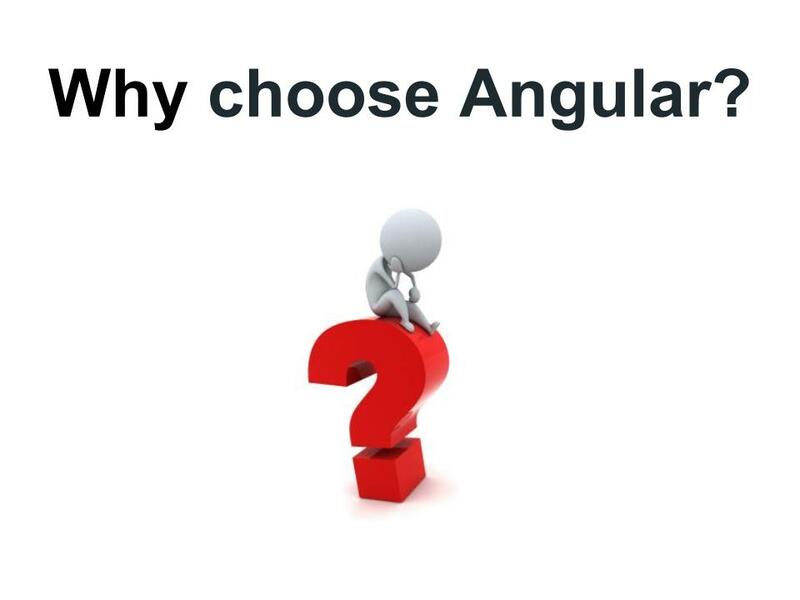 Angular JS can be used in several methods. For example, it can be used to create a navigation menu. A menu is something that every website requires irrespective of whether it is a multipage website or a single page one. The single page websites are also rich with information and the menu is used to connect to deeper links on the same page. Single page websites have grown in popularity recently and are used in several applications. Angular JS use to a great extent in such single page websites which provide a more fluid experience, making it seem more like a desktop experience and less like a web experience. Alakmalak is one of the leading Web Development firms around. They are a well-established firm that offer several IT solutions. They also have dedicated resources for all the services that are provided. Having developed over 2000 projects in the span of approximately 10 years they are still going strong and expanding. Their client retention rate says a lot about their quality of work as well. Top 10 Things Consider Before Start a New Web Design Project?